Thank you for registering for our April GAP Day Journeys on 11 and 15 April. 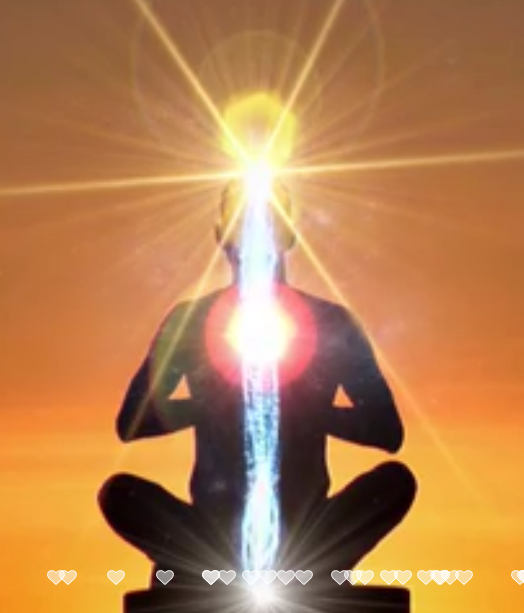 We will be working with profound dragon energy in these activations which are potentised by the GAP Day energies. Please find below your connection details for both GAP Day events.